David Love CPA PLLC is a well-established Charlotte CPA firm with expertise in all facets of financial management, including taxes, accounting, bookkeeping, QuickBooks, business consulting, and much more. We serve a wide range of both business and individual clients throughout the Charlotte area, and we’re noted for our strong commitment to integrity and our policy of tailoring our services to the individual needs of each client. 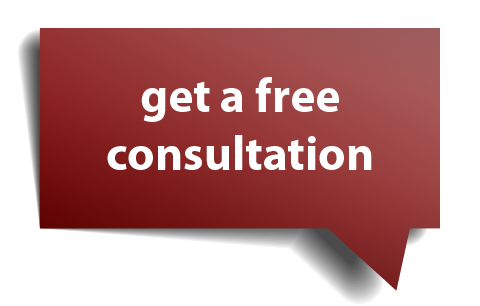 We offer a free initial consultation by calling 704-688-5995. There’s no obligation, so give us a call and let’s discuss how we can help you meet your financial goals. David has provided tax and accounting services to businesses and individuals for over 18 years. His professional services are enhanced by personal attention to client needs. He provides prompt responses to inquiries and most importantly, the attention of a qualified staff familiar with you and your specific needs. He is always available to discuss your financial and tax needs and answer questions in a non-technical manner. David graduated from the University of Georgia and holds a Masters degree in Accounting. 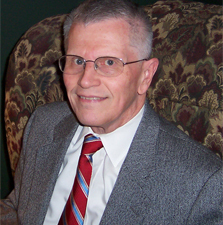 Prior to starting his own CPA firm in 1988, he worked for a large CPA firm and also served as Controller for several medium-sized companies. His background in both public and private accounting provides him with a unique perspective into the financial, tax, and business needs of your company. David is a member of the AICPA and the North Carolina Association of CPAs.